Would you really like to see a smile on the face of your beloved woman? Would you like to make your woman to bloom? You have a great way to congratulate your woman due to any special holiday or important date in case if you have no chance to come. 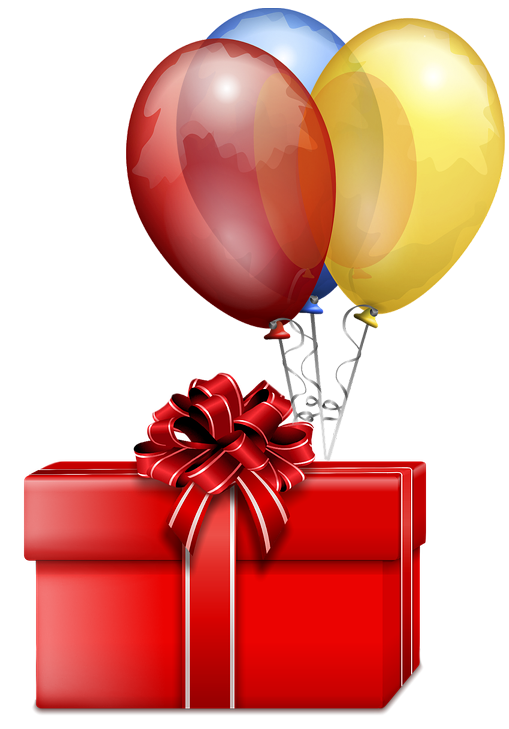 Don’t worry dear members, our marriage web-site Elite-bride advice you to use «Gifts service»! Any woman would feel herself needed and special if she feels attention from man like a gift. All women adore flowers. Beautiful flowers are the integral attribute of any celebration, because flowers can bring amazing atmosphere of romance and joy. The unity of the romantic nature of every woman, still waiting for attention and more elegant methods and gifts of demonstration. Flowers are the best way to do it. You may surprise your sweetheart from the early morning on her special day, such as happy birthday or All women’s day, all mother’s day. Sometimes it's so easy for people to tell about their feelings through color and amount of flowers in bouquet. If you met recently, but you have serious intentions and you think that your woman is special, you can gift her with soft toy, qualitative cosmetic set, original perfume, and others gifts like English certificate, Spa certificate which are almost the most popular for women on our site among delivery. Depends on the age and desires of your woman, you can choose the best delivery. If you are in long correspondence and your intentions are closer to date with your lady you can gift her with lingerie set, gold chain or cell phone to contact privately which is also very important gift from your side. 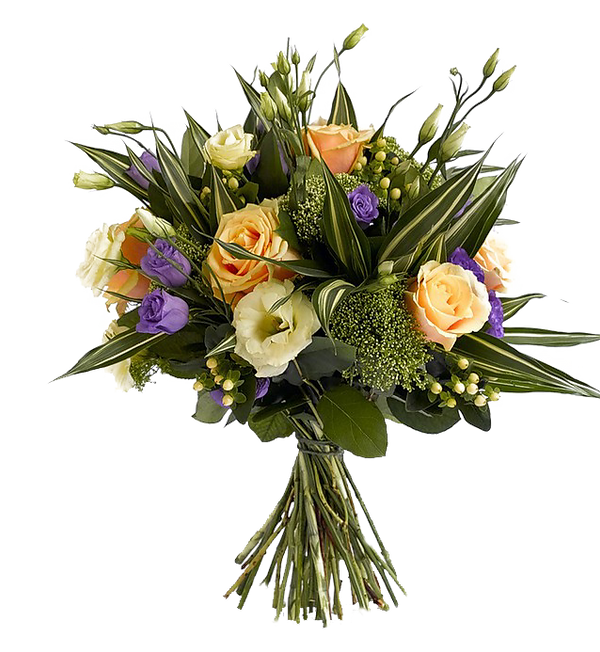 You can add a beautiful bouquet of flowers to any present for your lady and it will be even more pleasing delivery from our web-site. You may do it even being a very busy, from any country of the world. Order a gift to your sweetheart on our web-site and we will deliver it directly to her location or address. Our marriage web-site takes care about our clients and works for your pleasure. We wish you to find your love and happiness together with our professional team of Elite-Bride..